Notches are going to be dominant this year, especially in the mid-range and budget segments. Developers and users alike are looking for innovative ways to use the notch to make it more useful — if it’s there in the middle of your display, it may as well do something, right? Notch Pie by XDA Member oddlyspaced lets you add a battery indicator to the waterdrop notch of your phone. Upon starting the Notch Pie app, you are presented with a few setup screens as shown above. The setup is a tad bit tedious, as holding down the buttons does nothing, so you have to keep tapping the button to position the circle correctly. If you put in some effort in setting it up properly, the end result that you get will be better than what I hastily managed on my Xiaomi Redmi Note 7 Pro. 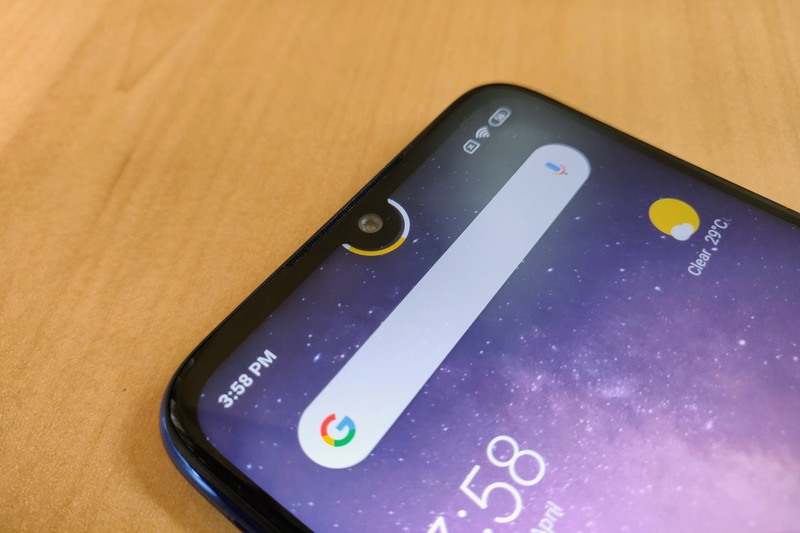 The app is fairly universal, so it should work well for all devices with a waterdrop notch, like the OnePlus 6T, and others.